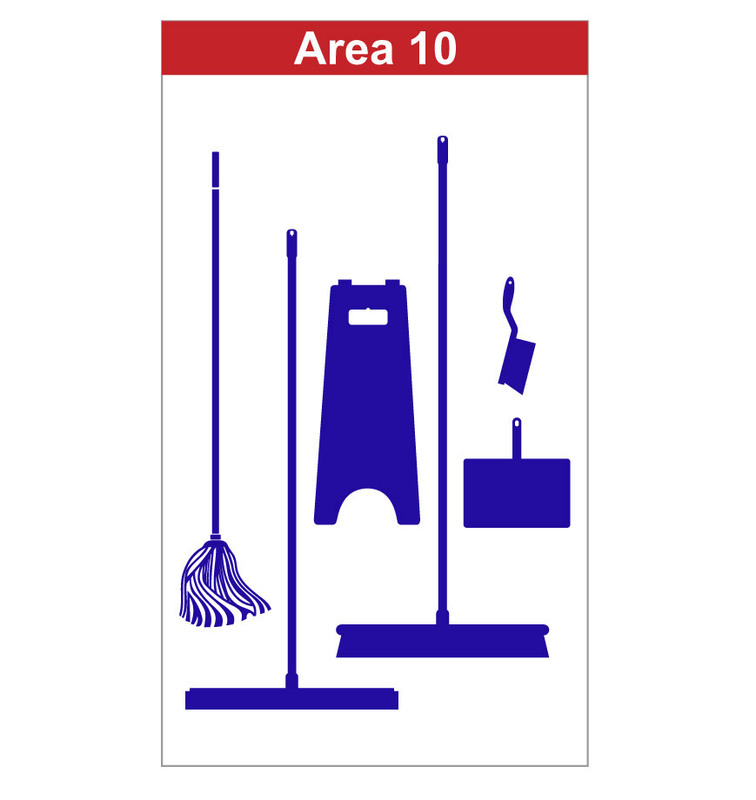 Facility Management has a requirement for signs unlike any other industry sector. 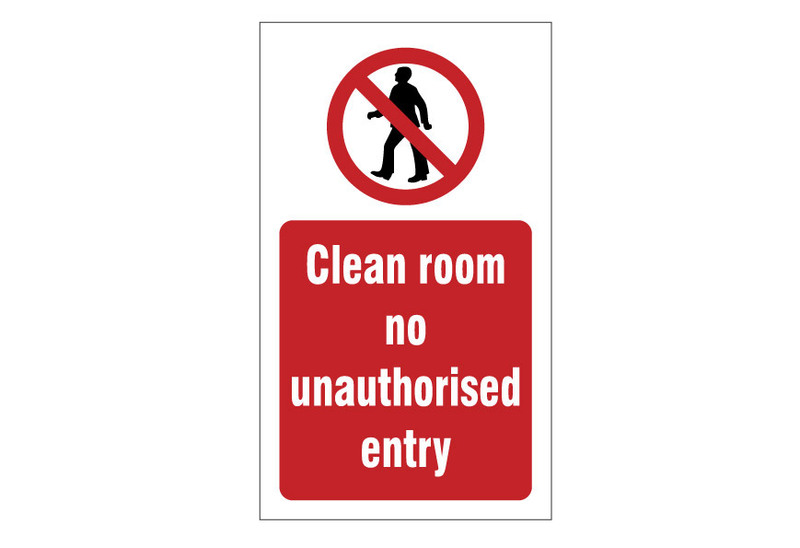 In addition to standard safety sign requirements, there is the requirement to display information as it is required. 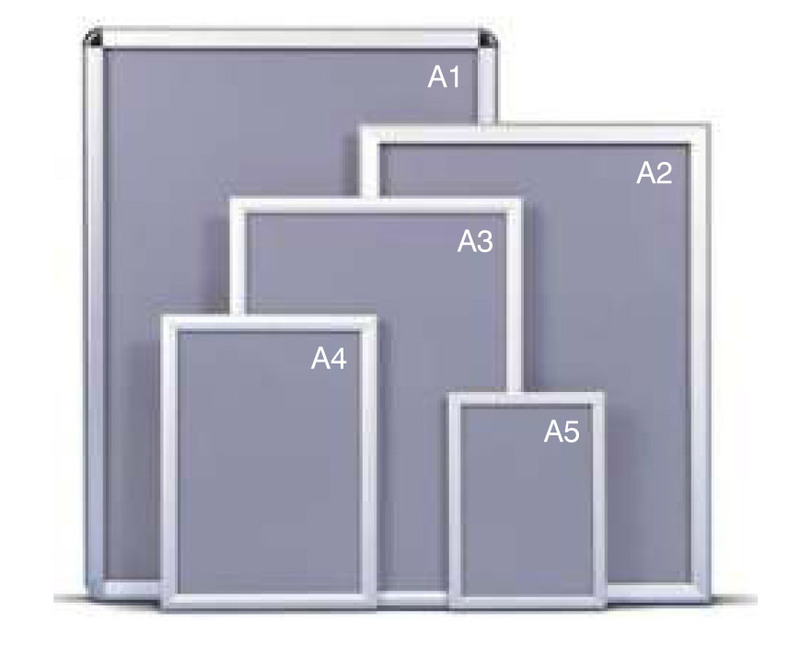 We offer poster and information display frames in a variety of standard sizes. 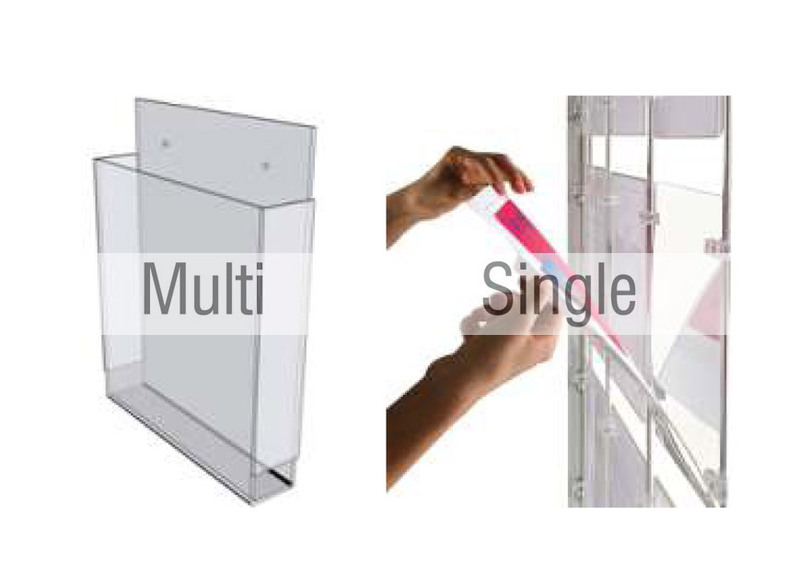 Document holders or single or multi-use in Acrylic for ease of access for critical information. We manufacture Polycarbonate floor markings for use in cleanrooms as well as shadow boards and dry wipe boards in magnetic finish as well. Services such as Engraving and asset tagging, manufacture of peel and seal labels are products we manufacture to order. 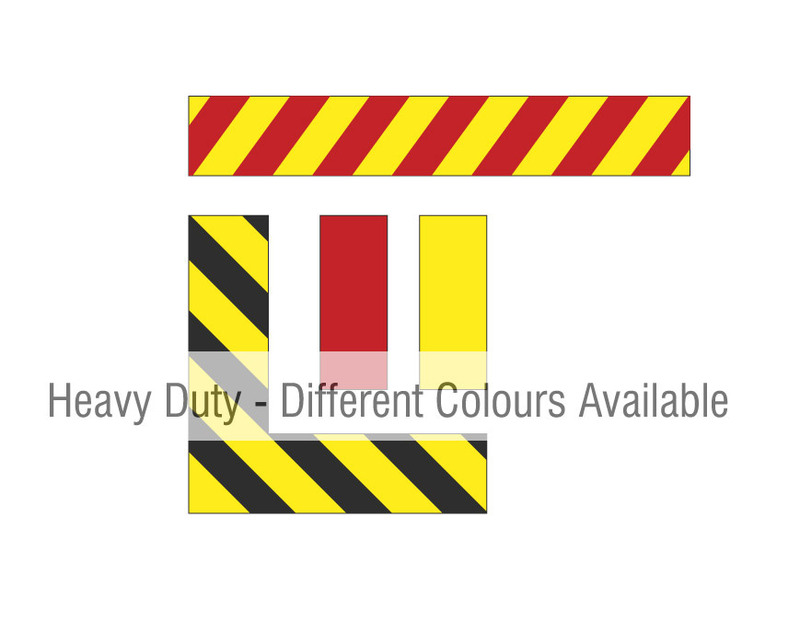 We have years of experience in manufacturing signs nameplates and decals for industry and would be happy to discuss your requirements.